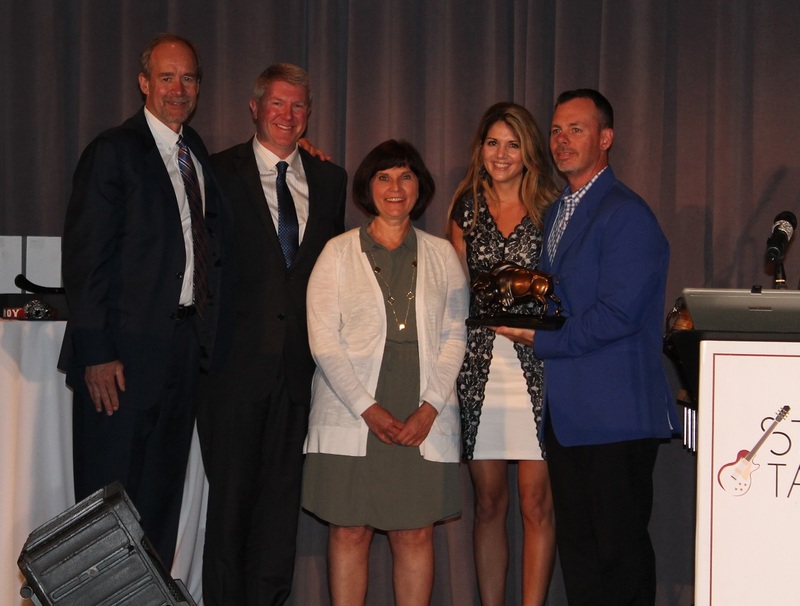 Pictured L to R: Greg Gunderson, ICA President, Shawn Pomeroy, Gretchen Dahle, Michelle Nieuwsma and Brad Connors. 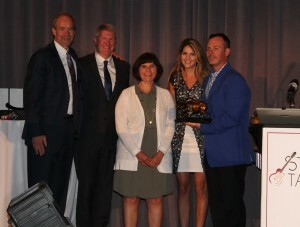 Brad Connors as one of its top fifteen representatives at the company’s national conference in Boca Raton, Florida. The annual event, held April 27-30 at the Boca Raton Resort and Club, provided an opportunity for attendees to share strategies for developing effective solutions to assist clients with their financial goals. Representatives learned how to implement new investment management techniques; initiate important conversations with clients on legacy planning; and use the appropriate methods and best practices to accomplish long-term goals for their clients. The event included workshops and educational sessions designed to educate the company’s representatives on the latest tools for retirement income planning and helping clients reach their goals. The event also featured a Fun Run which annually raises money for several charities, including Boca Helping Hands, an organization that provides meals for families in need and homebound or disabled individuals. ICA’s representatives and the company contributed more than $12,000 to eight local charities this year through the monies raised at the Fun Run. 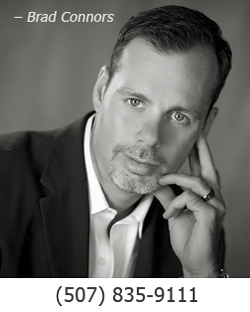 Brad Connors is located at iWealth in Waseca, MN at 213 15th Ave NE and can be reached at 507-835-9111 or info@iWealth4me.com. 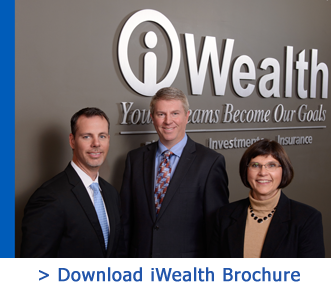 For more information on iWealth, please visit www.iWealth4me.com. Since 1985, Investment Centers of America, Inc. has been a leading provider of investment and insurance products through financial institutions and independent offices. For more information about Investment Centers of America, please visit www.investmentcenters.com. Securities, advisory services, and insurance products are offered through Investment Centers of America, Inc.® (ICA), member FINRA, SIPC, a Registered Investment Advisor, and affiliated insurance agencies. ICA and iWealth are separate companies.